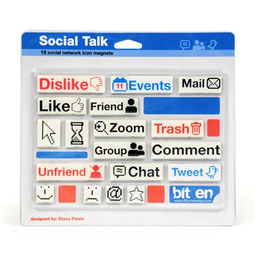 Does your refrigerator look a little bit bland? 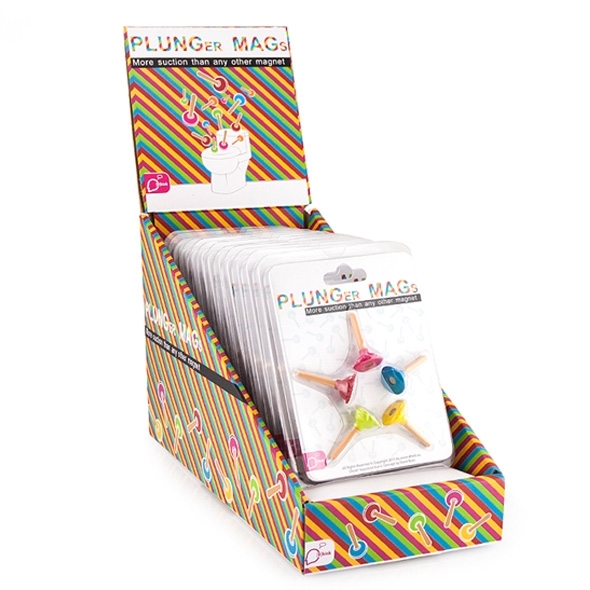 Then decorate it with these colourful Plunger Mags! 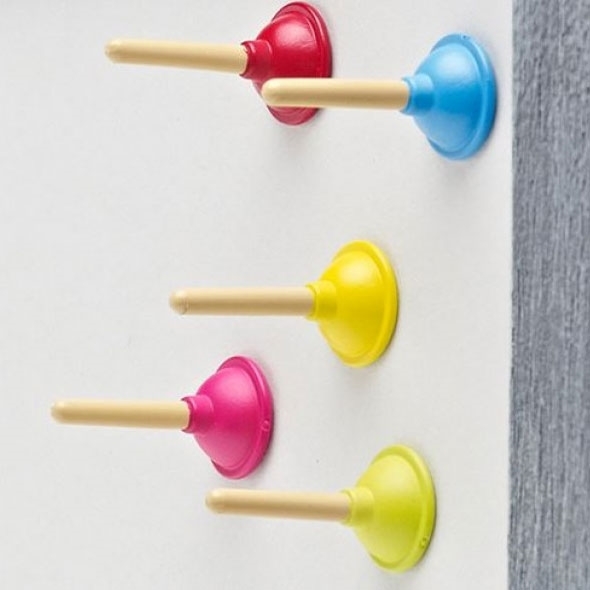 We've seen a lot of novelty fridge magnets that struggle to stay put - we open the door a little too ferociously, and they go flying across the kitchen. 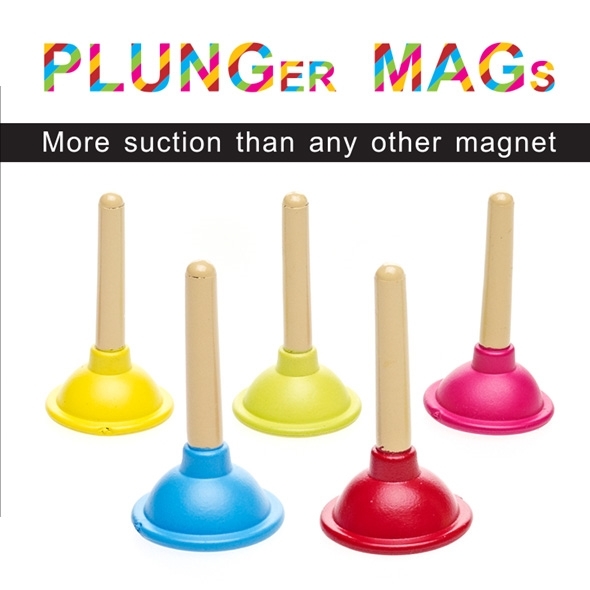 No such problem here though, because these colourful toilet plunger fridge magnets have more suction than any other mag! 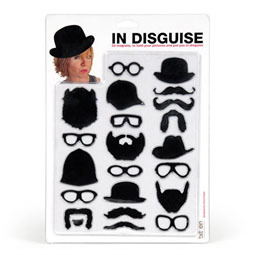 Once you've put them on your fridge, you'll never want to take them off again! 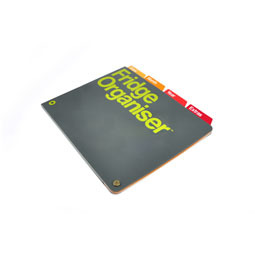 Why fill your fridge with gorgeous grub if you're not going to decorate that dull white facade? 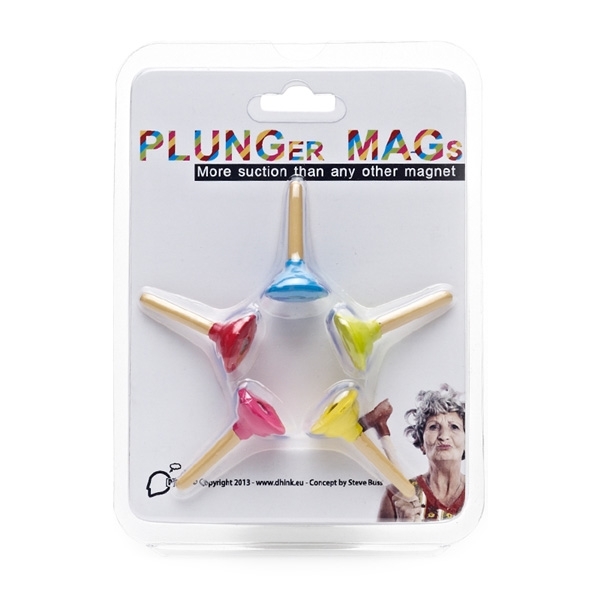 Grab a pack of Plunger Magnets and add a little bit of fun to your refrigerator!